If you are looking for a little horror, this is the place. Every entry will bring you a new glimpse into the unknown. 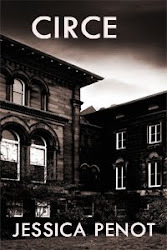 Real ghost stories, haunted trips, demonic tales, and creepy fiction litter these dark pages. Halloween is my favorite Holiday. It has a very long history that is often forgotten. Although Halloween's roots can be traced back to pagan practices, it's name came from Christians. Halloween was the time of year when the ancient Celts believed that the veil between this world and the "otherworld" became thin allowing for spirits to have more access to our world. This was, naturally, quite terrifying to the Celts. In order to protect themselves from the spirits, people built enormous bonfires and cast bones into them to scare the spirits away. They also dressed up as terrifying spirits to confuse wicked spirits into believing they were spirits themselves. The Celts called Halloween Samhain. It was the Catholics that came up with the name Halloween. The early Christians were masters at taking local pagan holidays and integrating into their own Christian days. Even Christmas was stolen from Saturnalia. Catholics took Samhain and made it All Saints day, a day to celebrate the spirits of all the deceased saint. All Hallow's Eve was the night before All Saints day. 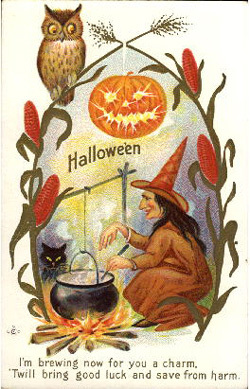 The term All Hallow's Eve was eventually shortened to Halloween. Through Halloween's long history there have been many traditions that have been simply left behind. This saddens me. So here are some I think we should bring back. 1.Colcannon: This is an Irish dish made with cabbage, kale, and potatoes. Small coins and prizes are usually hidden in this dish making it a little treasure hunt. I admit, this dish sounds repugnant, however, if altered slightly to regular potatoes the treasure hunt in dinner form is great fun for kids and adults. Just don't swallow the pennies. 2. Barmbrack: This is another food tradition. It is a tradition Irish fruitcake baked into a ring. Items are placed within the cake that for tell the future. For example, if you find the wedding ring, you'll be married soon. Finding coins predicts great wealth. 3. Tricking: Back in the old days the trick in trick or treating had meaning. People would hit the streets causing mayhem and playing tricks on people in their costumes and the only way to avoid the "tricking" was to give out treats. What happened to the tricks? Not saying you should set your neighbor's lawn on fire or anything, but if stingy old Ms. Brown isn't giving out candy this year, some fake poo on her porch might be perfect. 4. Bonfires: Why not scare bad spirits away with fires? Fires are fun. I'm building a fire in my fire pit this Halloween. 5. 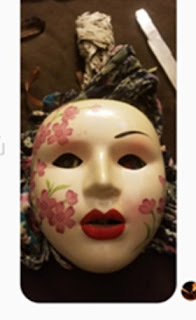 Fortune Telling: There are many types of fortune telling done on Halloween night, but one's fortune was always believe to be most easily predicted on Halloween. Whether you were reading tea leaves, apple peals, or gazing into mirrors to see your future, a prediction made on Halloween was always accurate. We are lucky to have an outdoor fireplace so I have had a fire every Halloween for years....one of my favorite things. Thanks for sharing....I feel the same way. I'll admit to a strong fondness for colcannon. Great, succinct history of Halloween. I love it! I am a writer and connoisseur of the creepy and paranormal. I love traveling to haunted places and chasing old ghost stories. 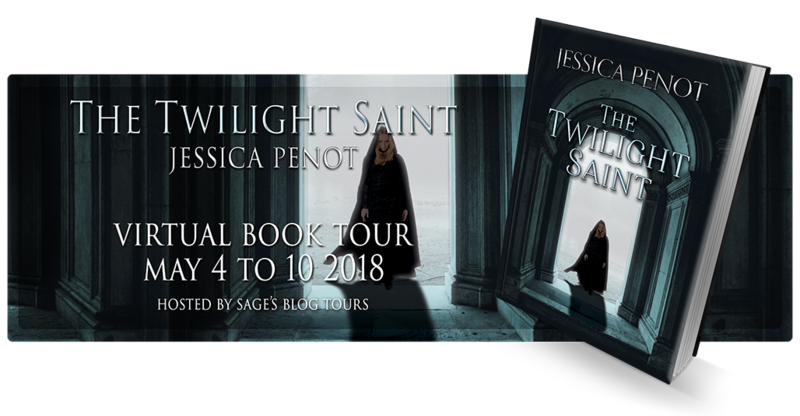 Learn more about me at www.jessicapenot.net. 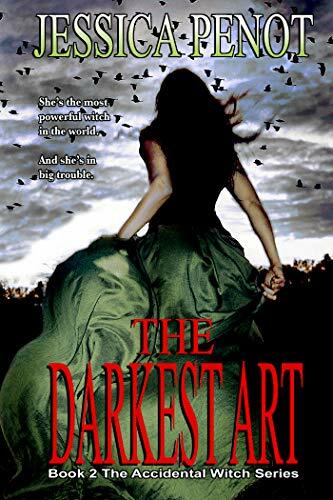 Evil is alive in the swamps of Alabama and only Phaedra can defeat it. 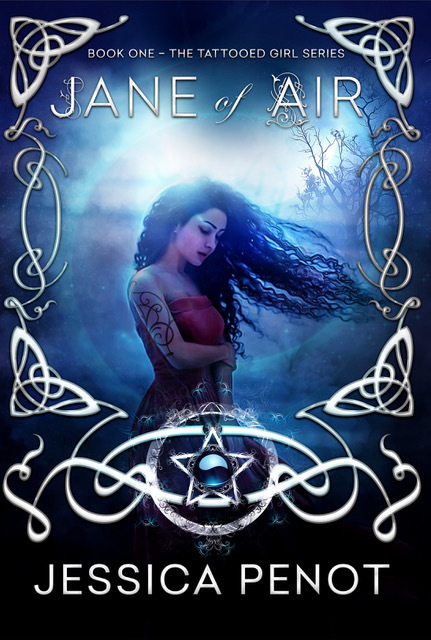 BUY JANE OF AIR TODAY! Get your copy of this gothic horror novel today! Buy My New Book Today! Click Here to Buy Circe Today! Buy My New Book Now! A psychologist learns it will take more than psychology to save her town. 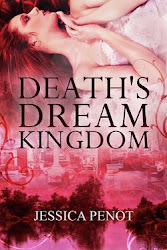 Click Here to Buy Death's Dream Kingdom Today! 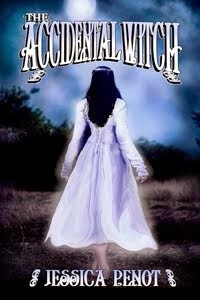 Buy Haunted North Alabama Today! 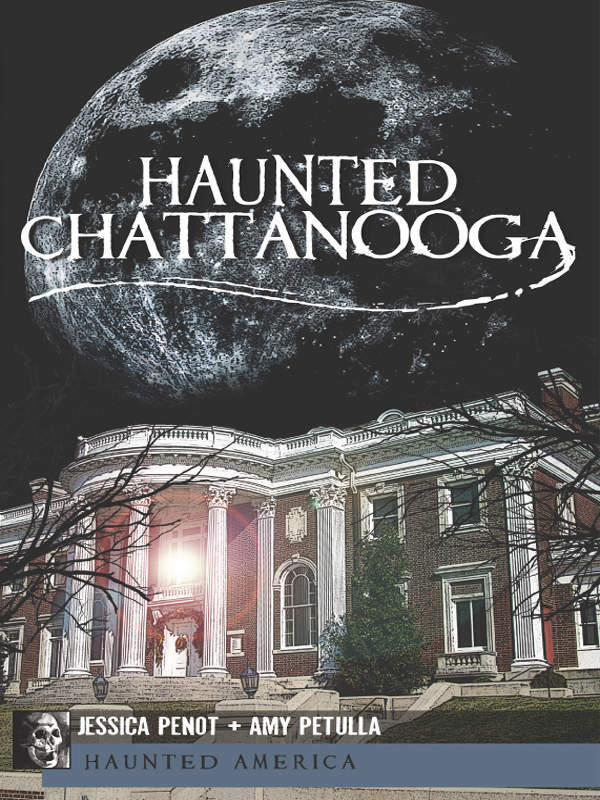 More than History Lurks in the Shadow of Chattanooga.